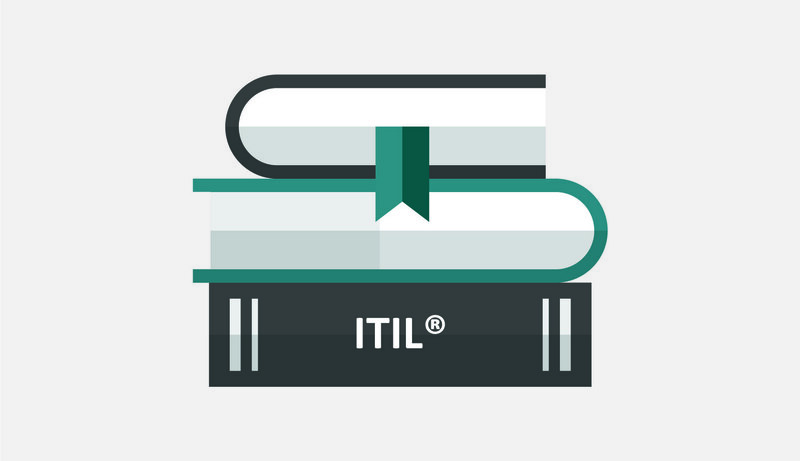 The course is designed to take you beyond the Foundation level understanding of the ITIL framework, and provides a toolkit and guidance to allow you to become a confident ITIL Practitioner. It will help delegates to develop their service management careers and enable them to apply ITIL more effectively. 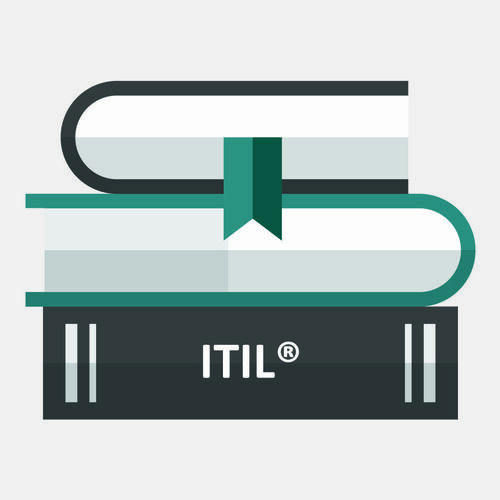 Delivered by fully accredited trainers and industry leading experts with extensive experience of using ITIL, the course uses case studies and accelerated learning techniques to ensure that theory is embedded and you feel confident in the practical application of ITIL. •	This course will be of particular interest to those who need to "adopt and adapt" ITIL in their organisation. We recommend at least 10 hours' pre-study. Evening study required throughout duration of the course.